I met my dad a few weeks ago for a dangerously strong coffee in a busy Italian cafe/restaurant just off Great Portland Street. Outside it was grey and drizzling. I had just dashed out of the office and he was on his way to Euston Station having spent the previous hour or so in the British Museum. I’ve not yet been to the British Museum, but I’ve been told enough times that it is an overwhelming labyrinth of rooms and chambers, filled to the gills with objects snatched during empire days. My dad had latched on to an enlightening little tour, run by a kindly retiree who knew plenty about ancient Japan. They must have ended up in the Japanese room. ‘The hierarchy in ancient Japanese was structured like this’, he explained to them all. 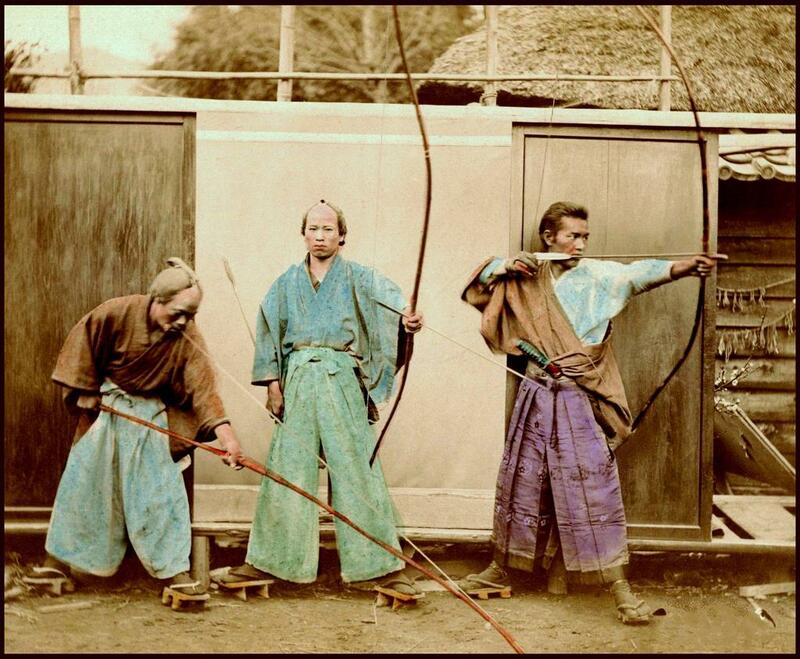 At almost the very top of their society were the samurai. Skilled in war and with a minutely defined culture that it was almost impossible to up pick from the outside, the samurai were prized citizens. They were relied upon for protection in times of war or chaos and they were a great source of pride for the Japanese people. Below the samurai were the farmers. Farmers were deemed important as they grew the food that sustained the people, which everyone agreed was a vitally important thing. Next in the hierarchy came the tradespeople or artisans: weavers, smiths, wheelers, druggists and so on. Their businesses were important to the healthy function of society, but not to the same level as the farmers who provided the food, or the samurai who offered protection. At the bottom of the heap, quite inconsequential in comparison with the others, were those who dealt with money. Bankers, lenders, speculators and merchants. Though these were specialist jobs, there was always money about in some shape or form – and therefore these types of people would come and go as required. They were not important at all. I looked at my coffee. How our capitalist society has managed to tip this model on its head is quite staggering. Perhaps the fact that our warriors (read the military) are no longer held in such regard reflects reality in our safer, modern society. And perhaps bankers are providing us all with much higher standards of living by generating huge amounts of wealth and letting it trickle down. Or maybe it’s all gone a bit wrong.